Outdoor socks heavy below knee height. Very warm. Great for winter sports, hunting, outdoor work. 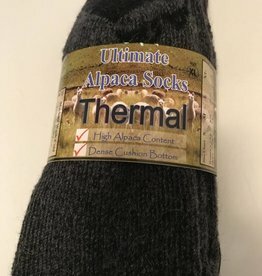 Very nice soft alpaca socks. They are great for outdoor work and play.